Last night, just before a downpour came to our area, Kevin and I met Bill and Christie for their engagement session in Akron Park. I’m so glad we did!! Bill and Christie are gorgeous people. And, they’re brave too. Bill and I were both stalking the weather radar to see if we could make this shoot happen. There was a hole in the clouds right over Akron, so we went for it! It turned out to be a wonderful time for an engagement session! 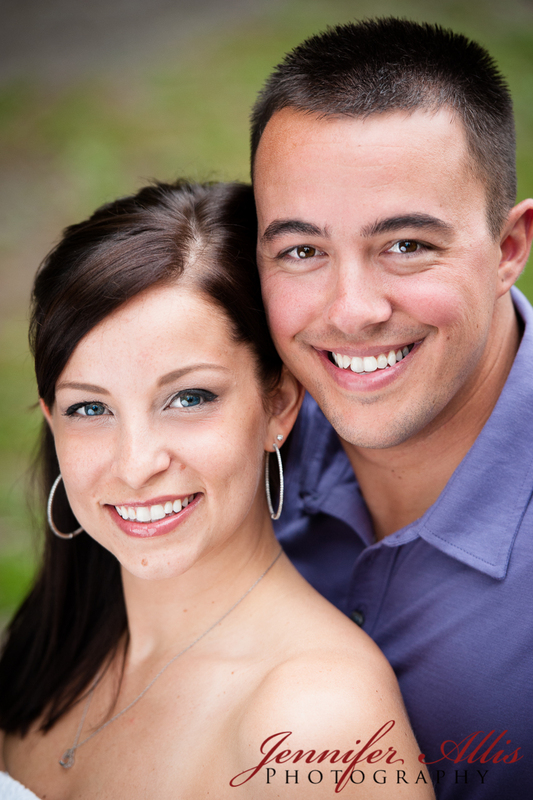 We’re so excited to photograph this beautiful couples’ wedding this fall!! Check back at the end of October for their wedding images!